~MADE TO BE LOVED! ~ 6 BEST FRIENDS DOLLS! They are "Made to be Loved"…and made by YOU! of your own clever fingers. Take your pick from this most adorable of sextets. but you have the choice of 7 faces and 5 hairdos. SEE HOW CUTE THEY ARE!" *Each Doll is about 15" high when finished! - Make miniature dolls for your dollies! * Get this pattern as an email RIGHT NOW!! 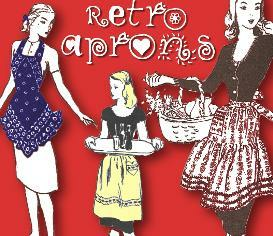 And be making these sweet dollies TODAY! 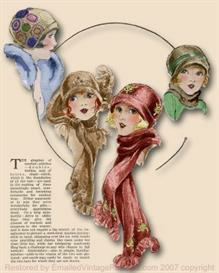 * BUY ANY TWO PATTERNS, GET 3rd FREE!! 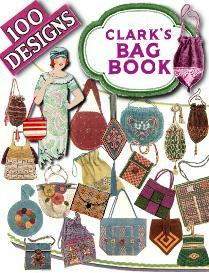 Just email me your choice of 3rd FREE pattern! 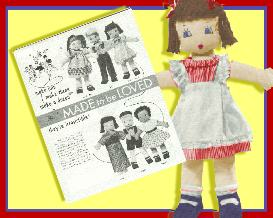 This truly is a sweet little pattern for Six sweet little DOLLIES!